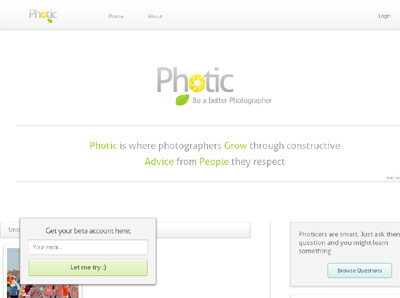 Photic is where photographers Grow through constructive Advice from People they respect. There has been some tries to tackle this. None has succeeded very well. We are succeeding.